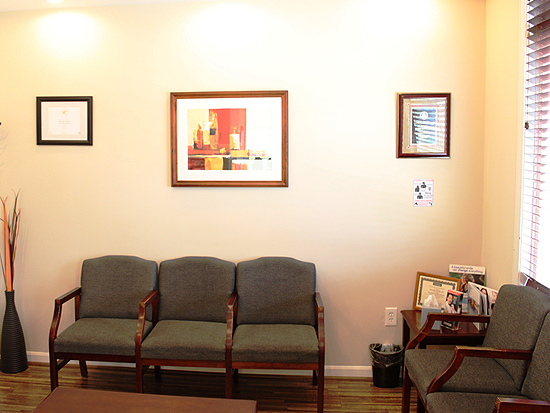 Your first view of the office will be a welcoming, colorful and airy reception area, where a friendly and professional receptionist will help you sign in and answer any questions you may have concerning your appointment. In the comfortable seats of the waiting room you can read a magazine or watch TV on a big, flat screen as you wait to be called in. Here's where the technical innovations really count. The comfortable reclining chair has all the latest dental implements. 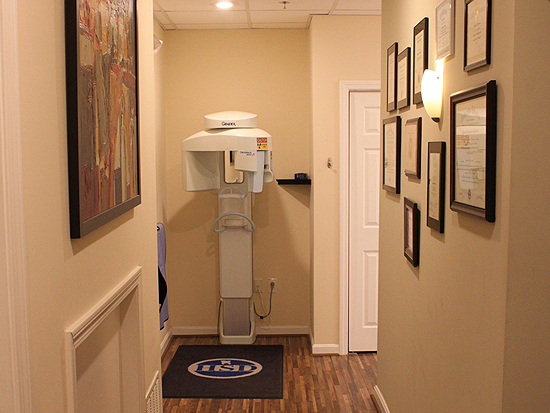 A TV monitor in front of you allows the dentist to show demos and explain treatment with images and videos or show you your digital x-rays from his computer. If you must wait for brief periods, you can watch TV. The latest sterilization equipment meets the highest standards in sterilization, ensuring that all dental implements are safely germ-free when they are used. This is the newest x-ray equipment. State-of-the-art digital appliances emit less radiation making them much safer for you. 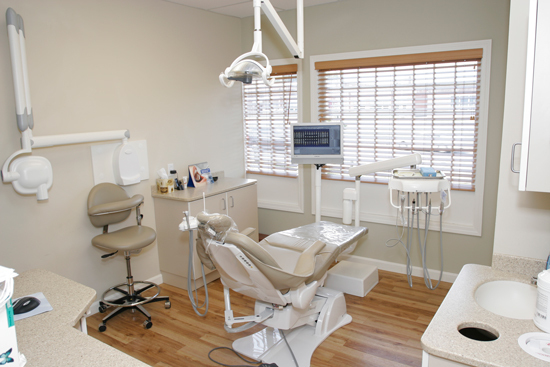 This new machine allows for one-piece panoramic views of your teeth. 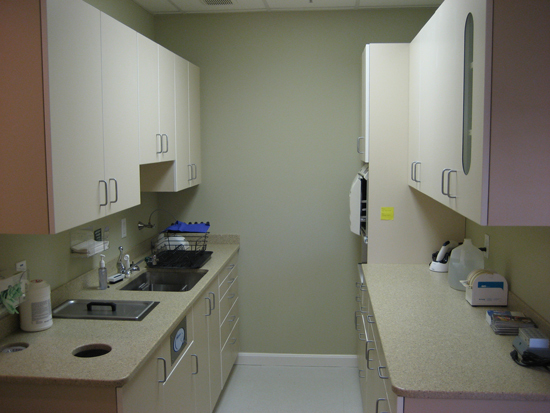 Digital images can be shown to you on a TV screen in the treatment room and can be easily transmitted should you need to have someone else look at them. 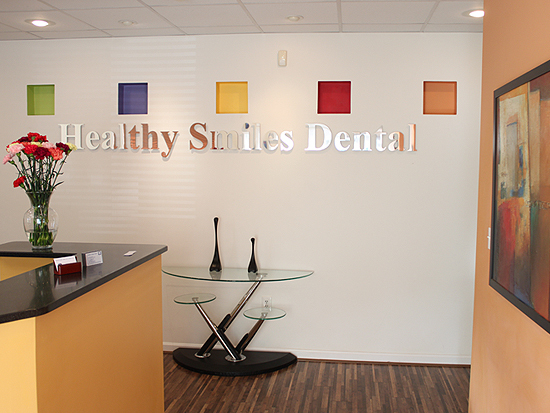 Other modern devices include digital root canal equipment for more accurate and gentle treatment. Dr. Tabbah and his team invite you to learn more about the gentle dental treatments and techniques they use.